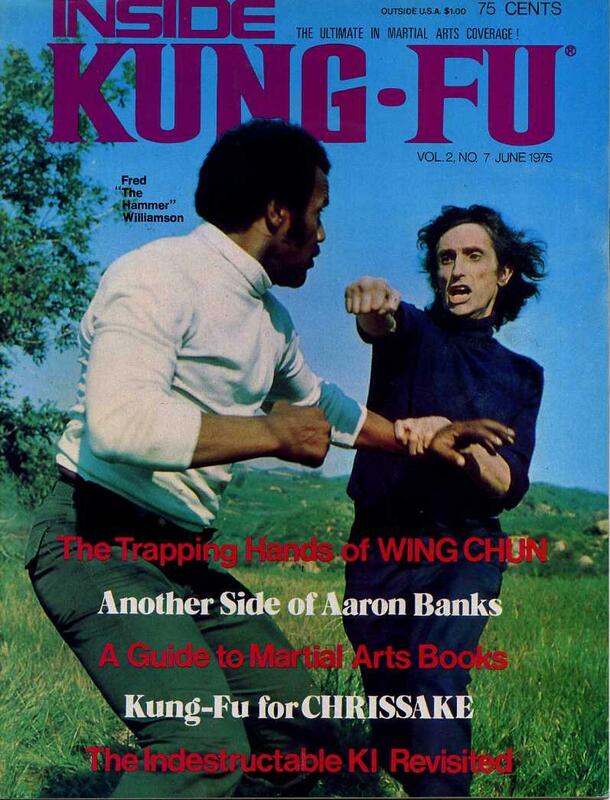 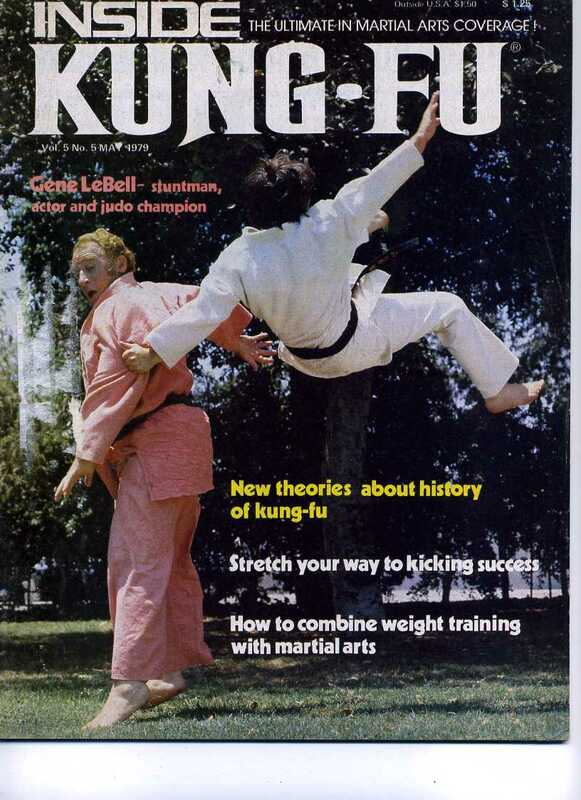 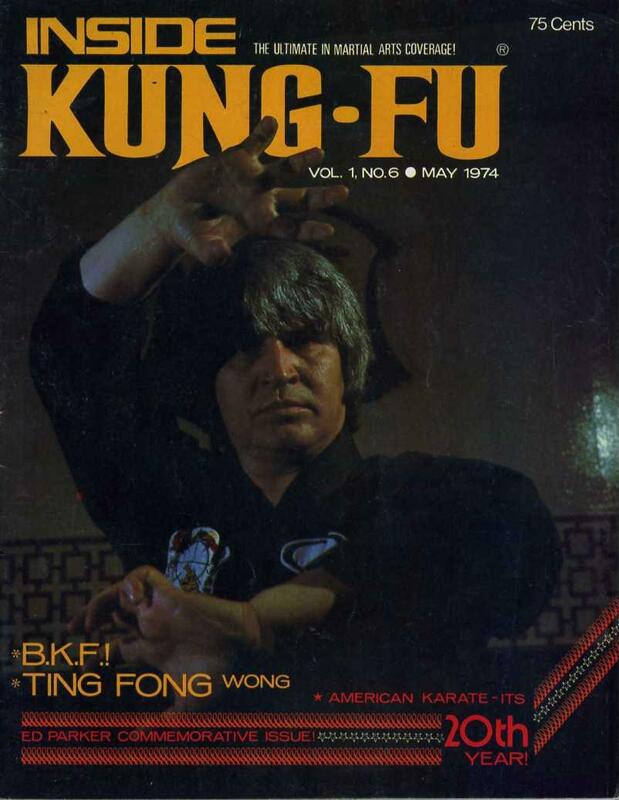 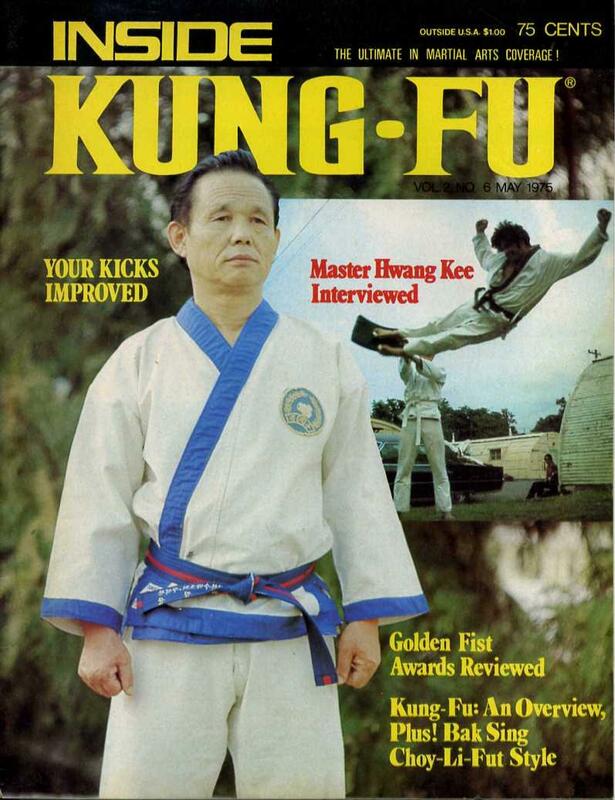 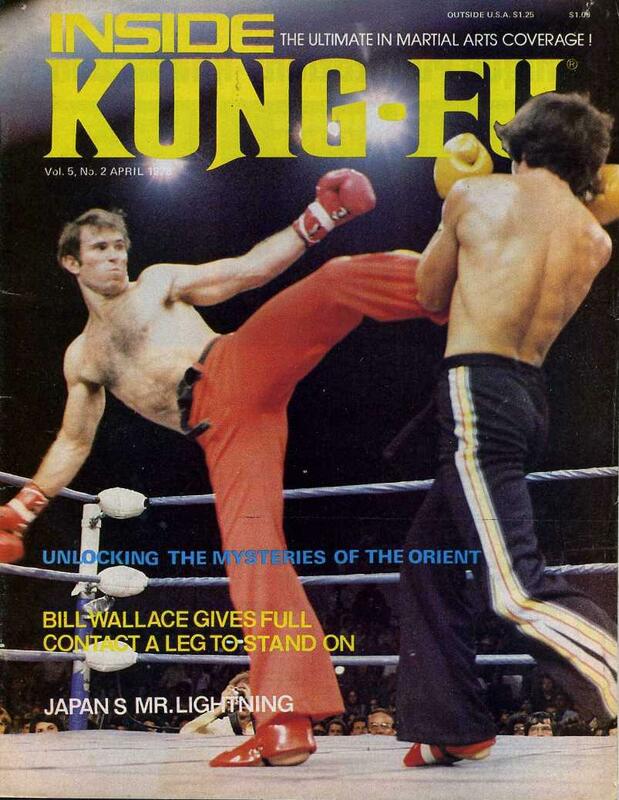 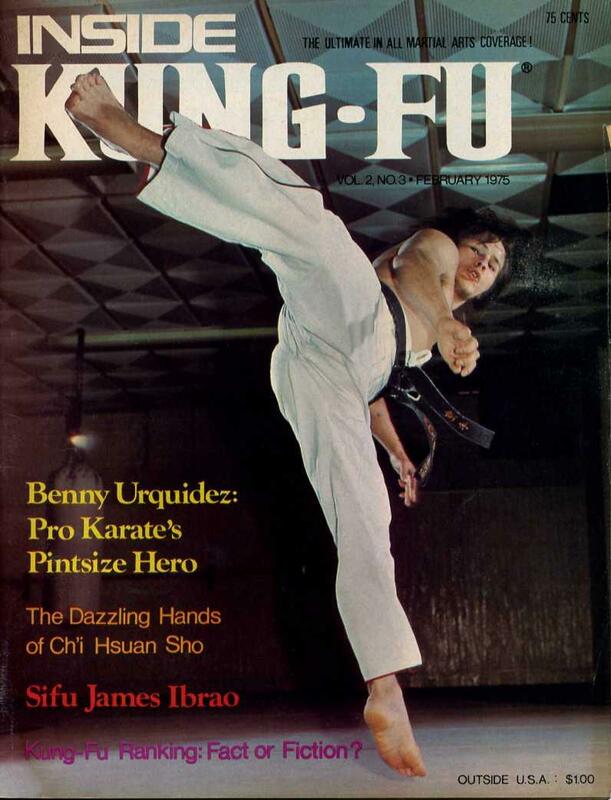 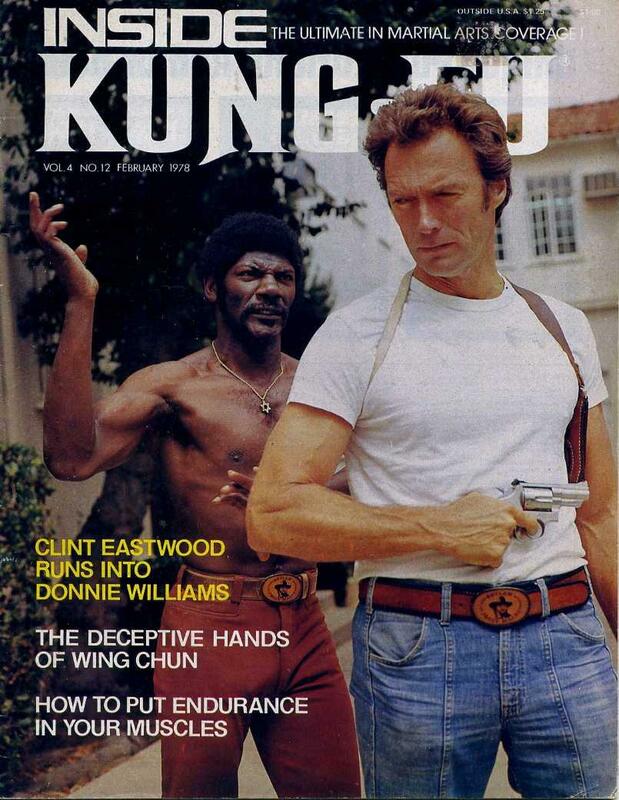 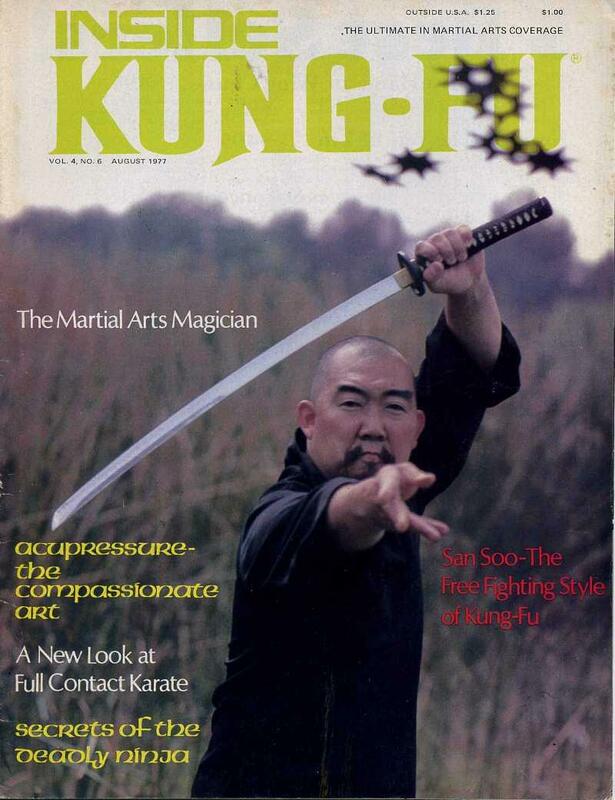 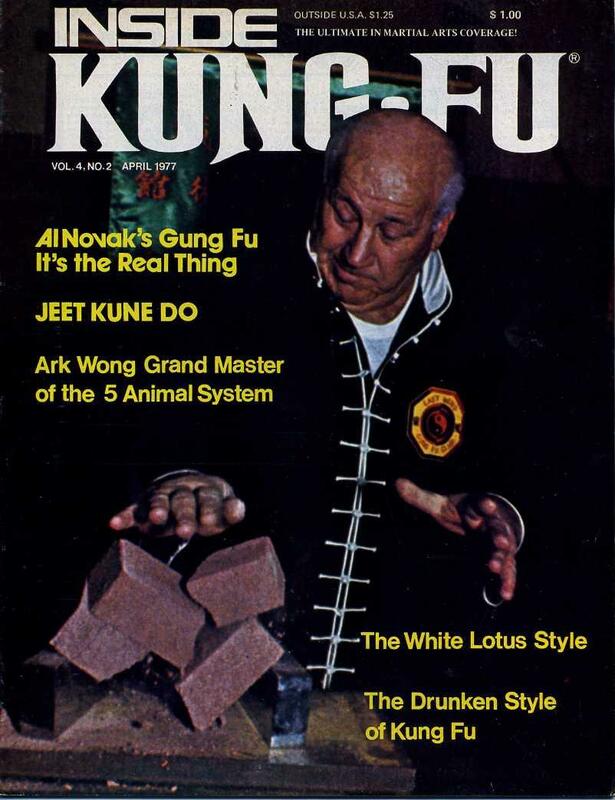 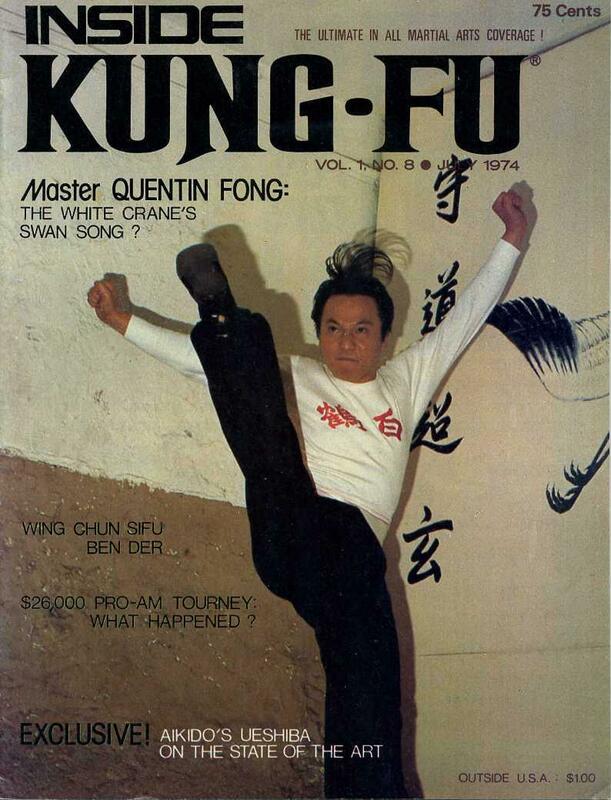 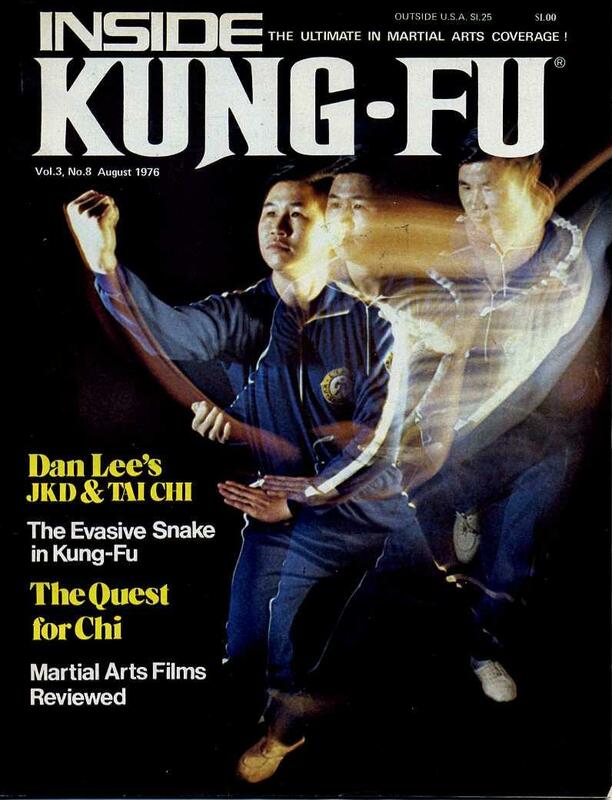 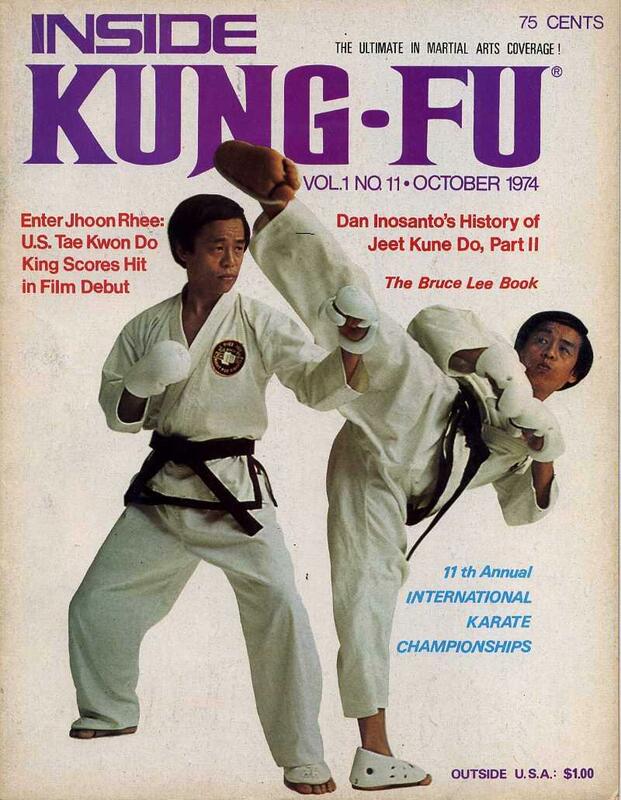 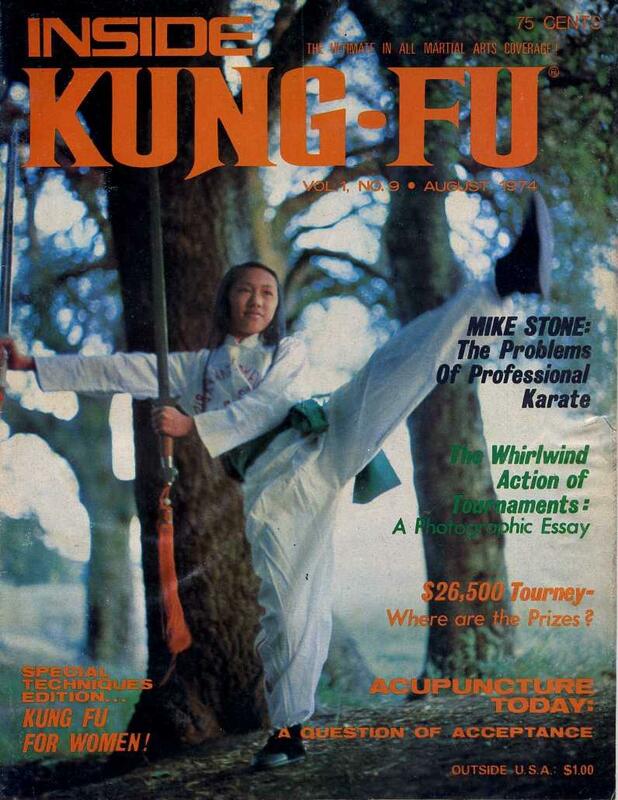 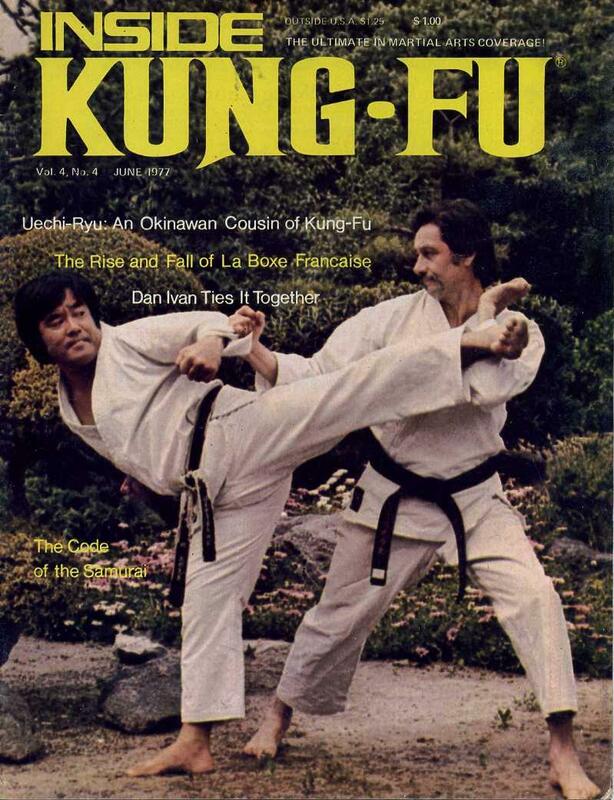 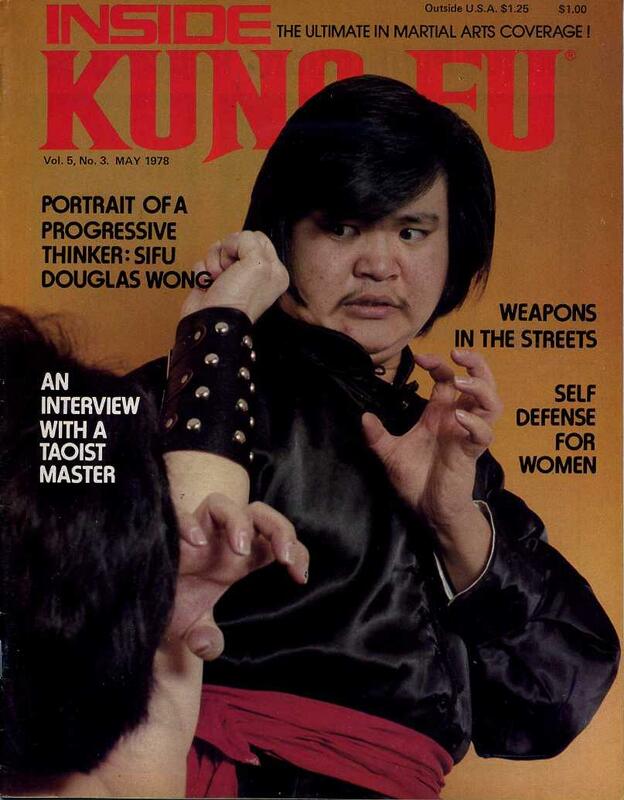 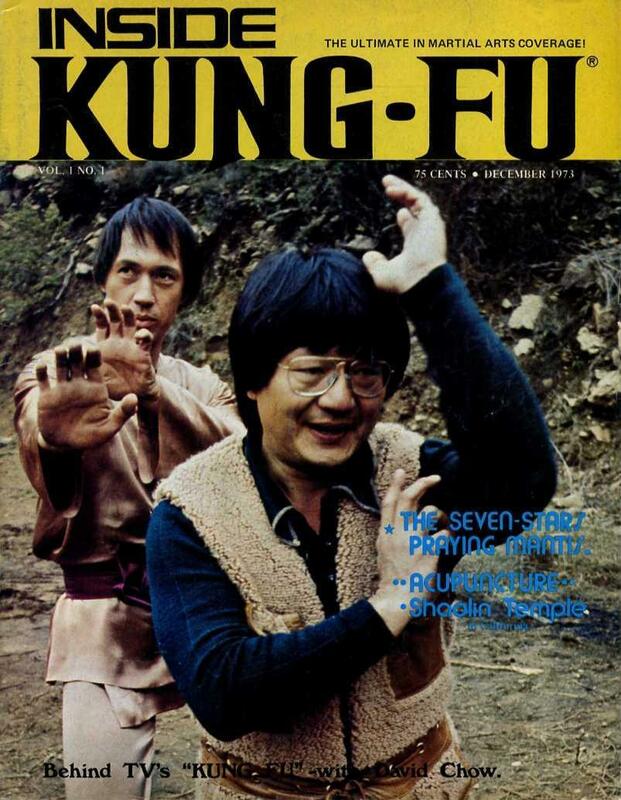 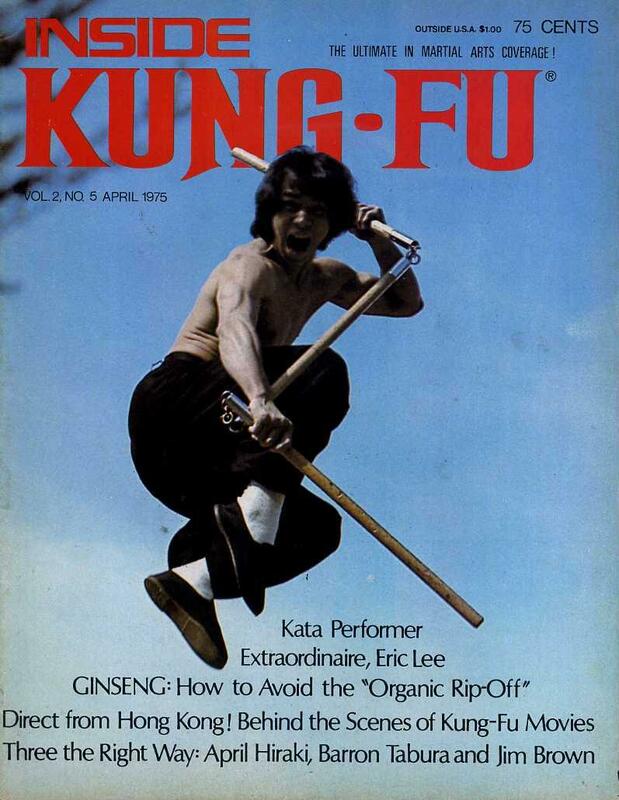 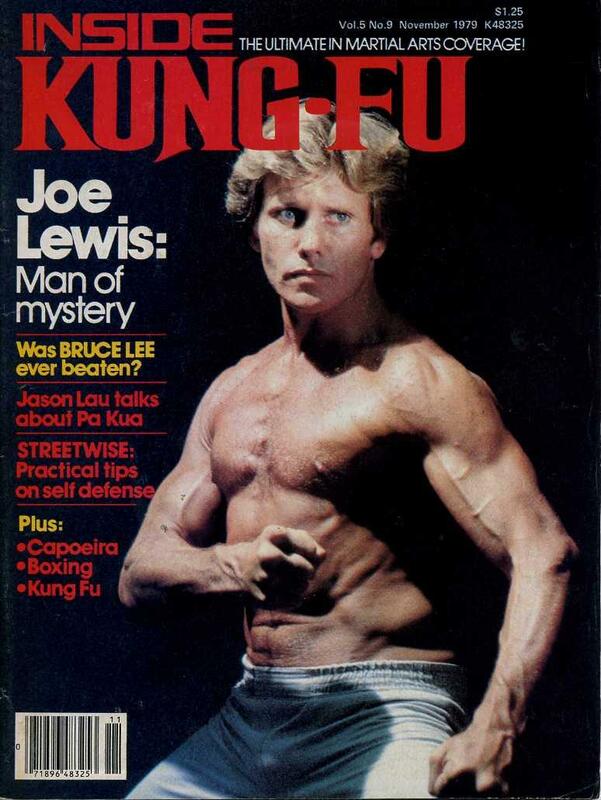 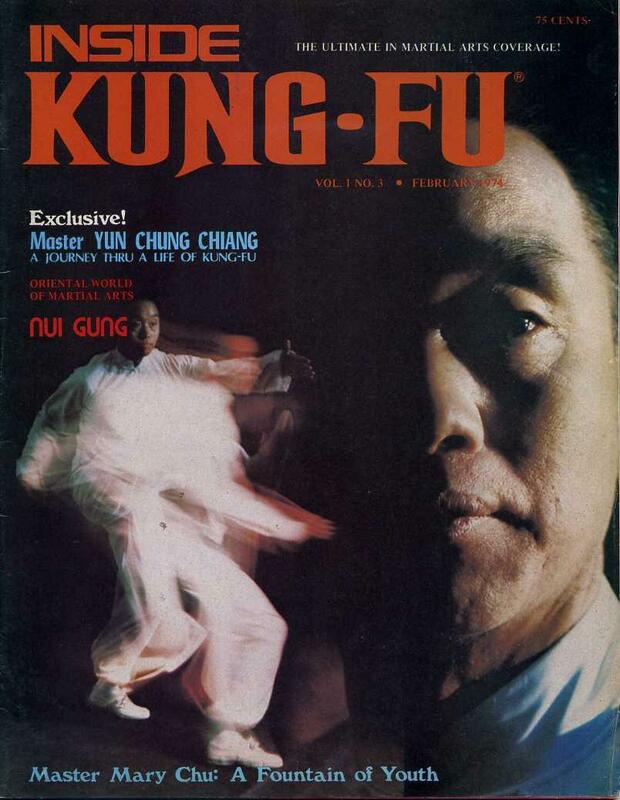 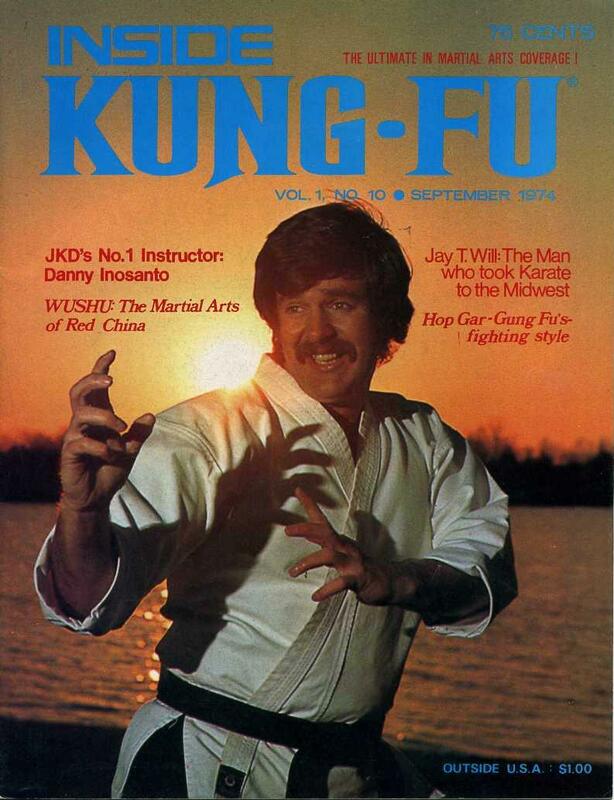 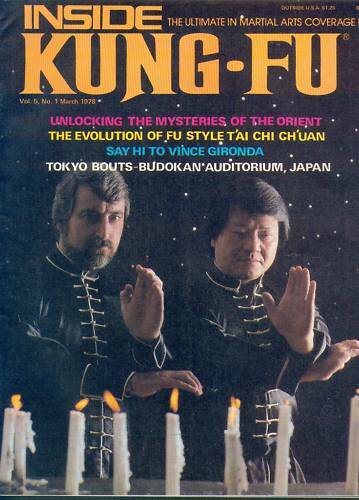 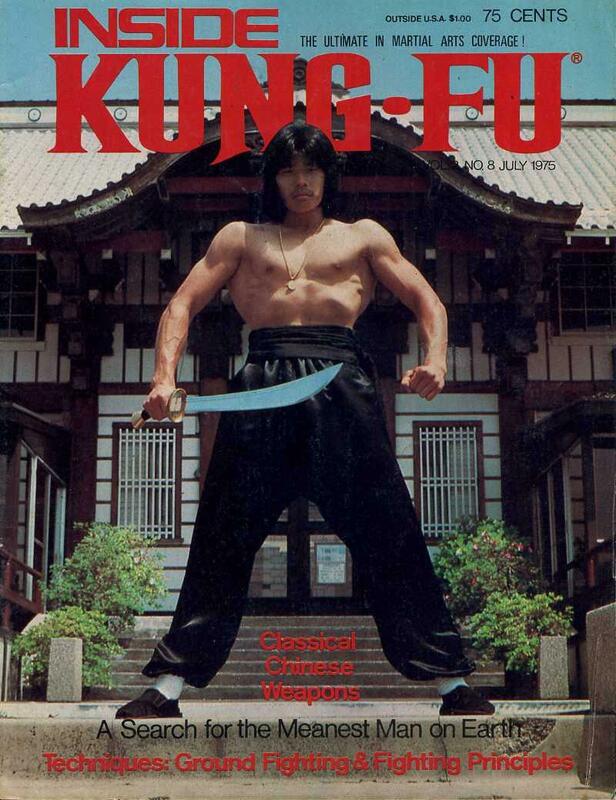 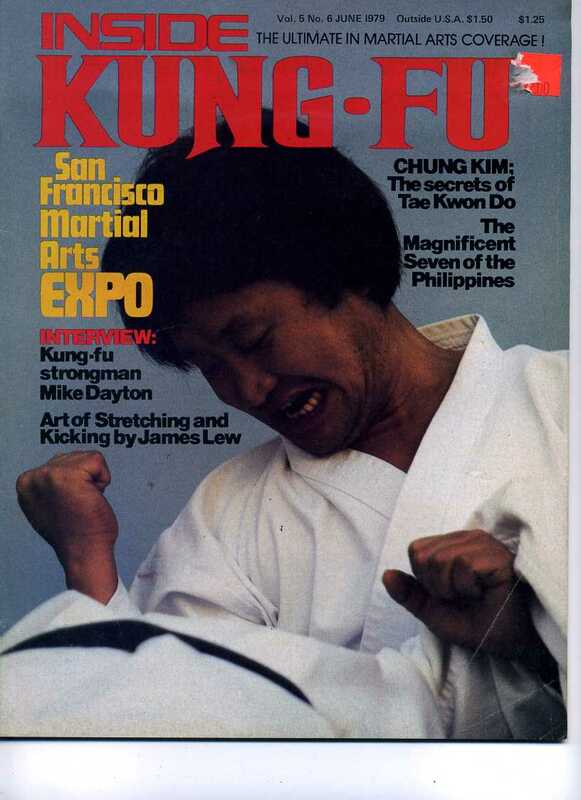 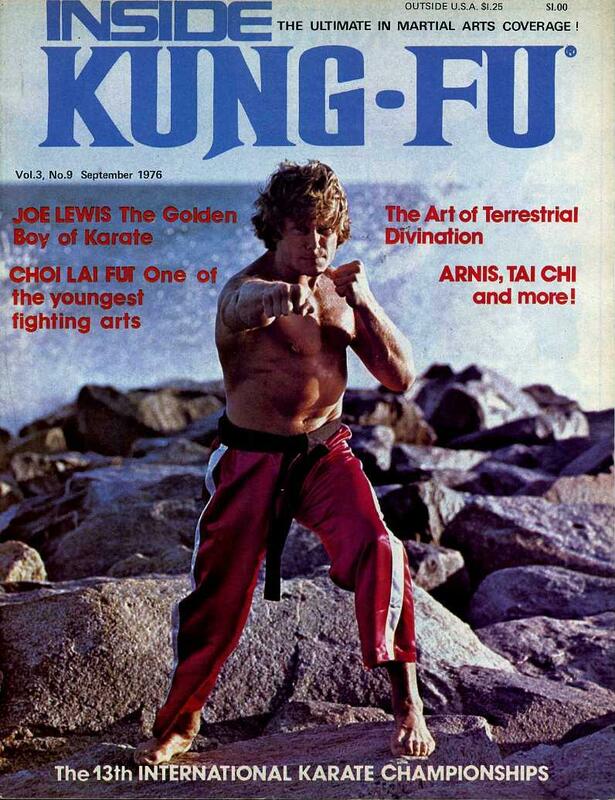 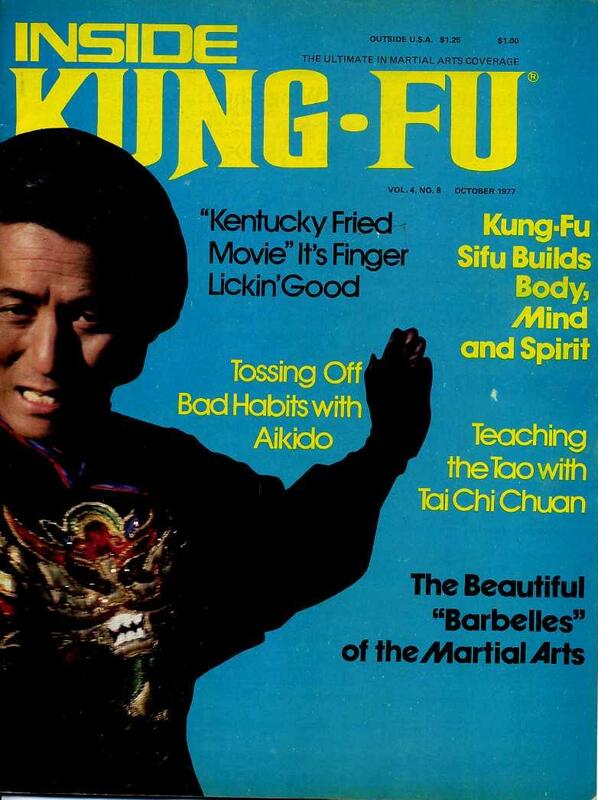 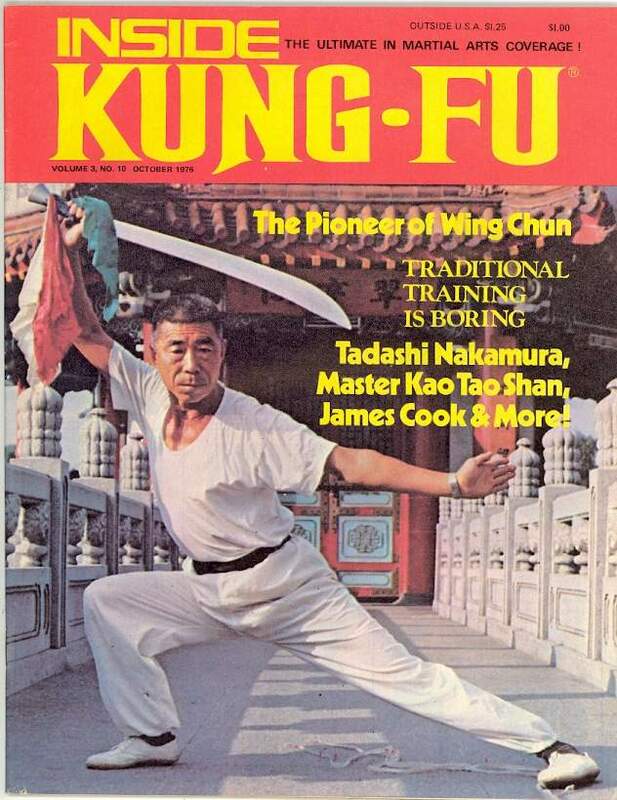 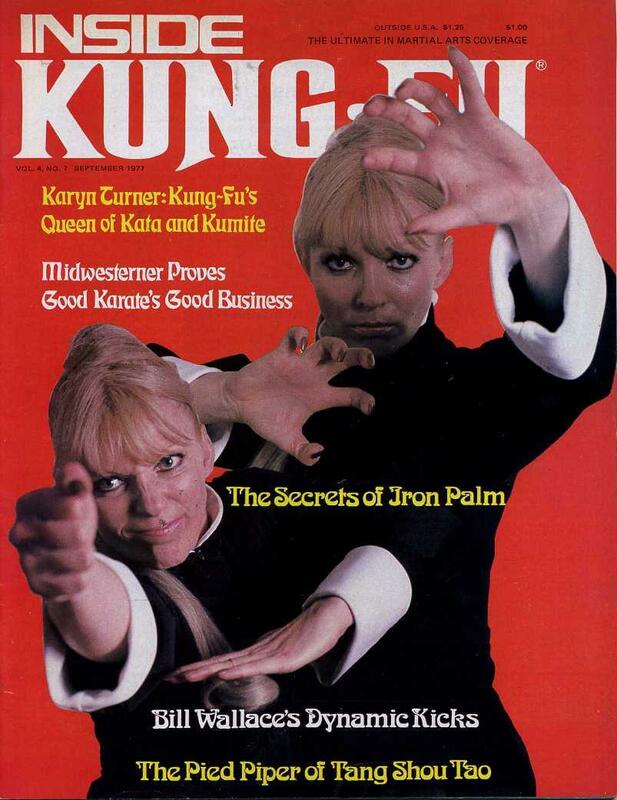 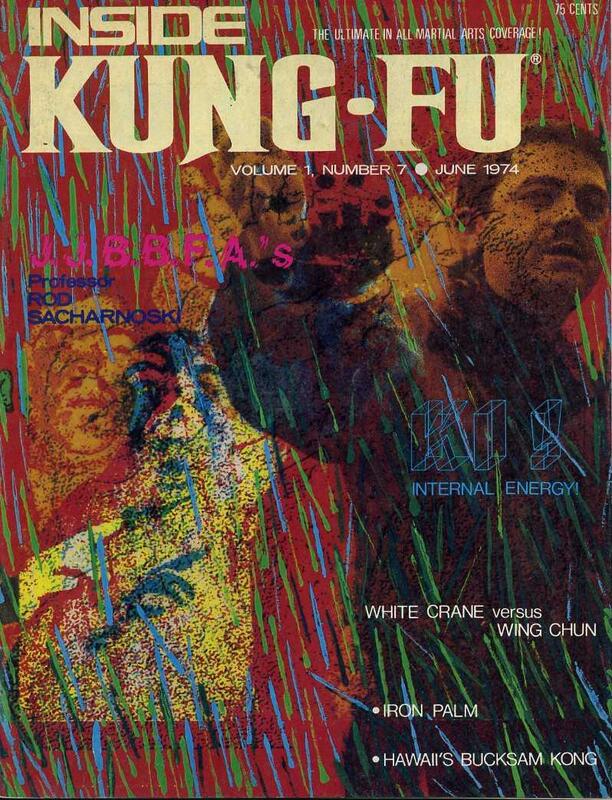 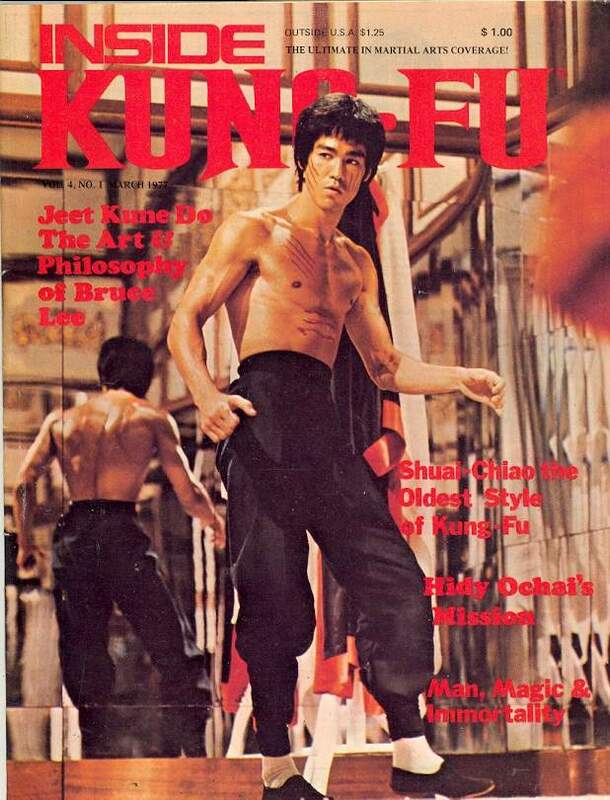 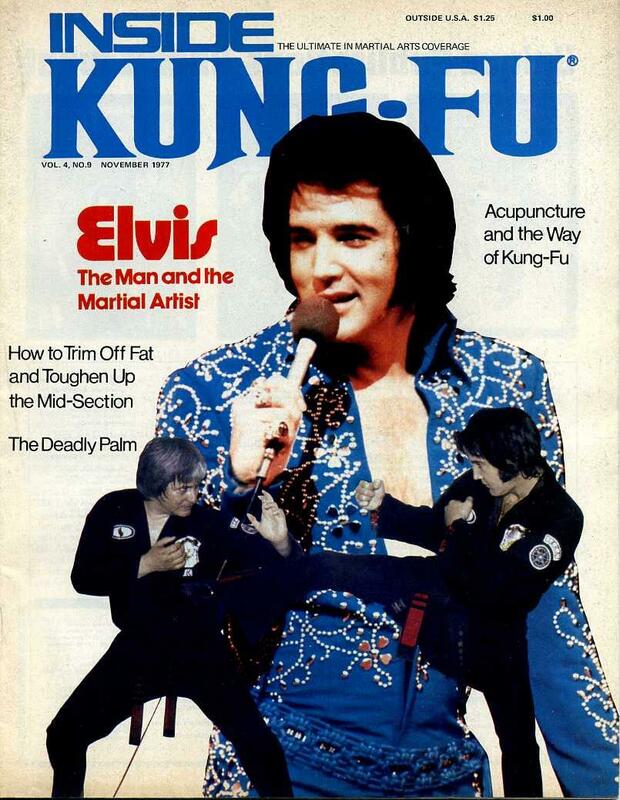 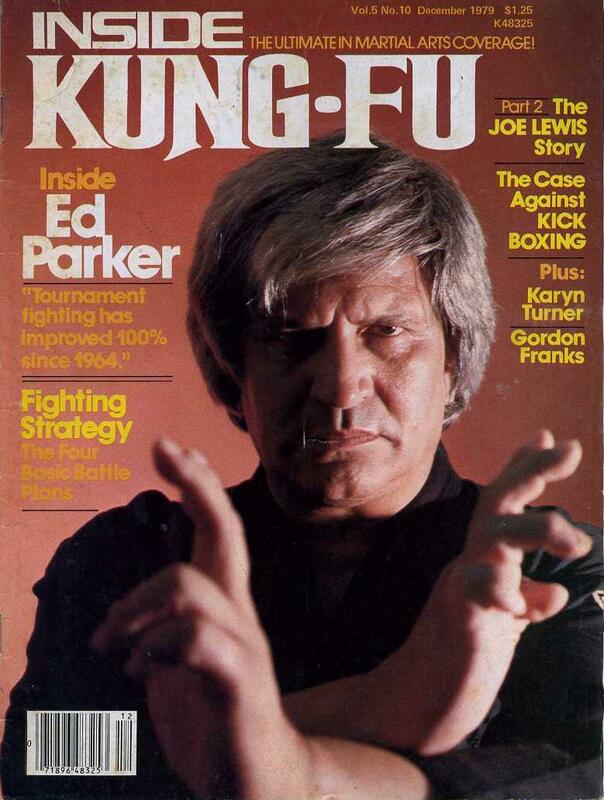 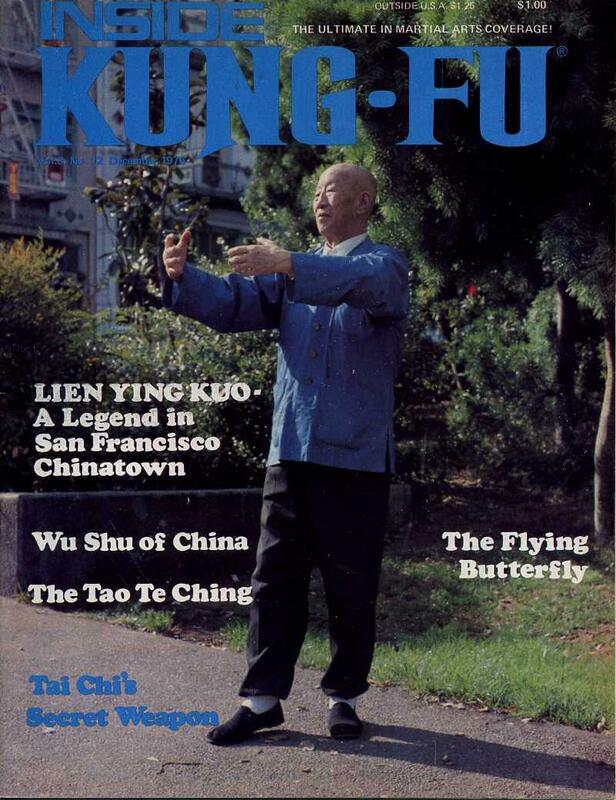 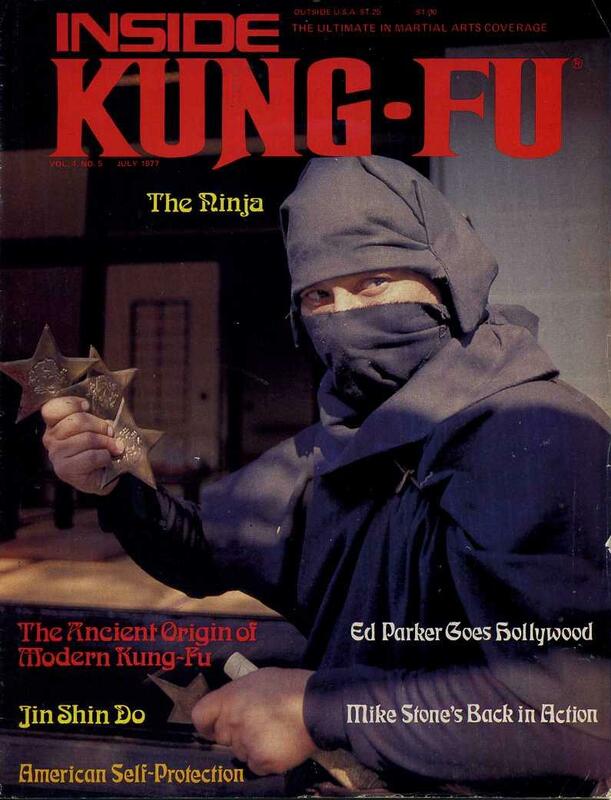 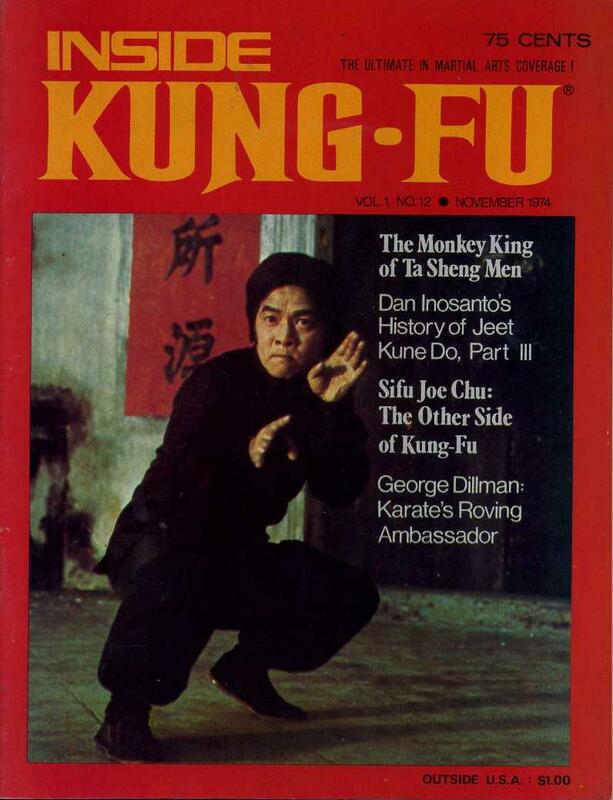 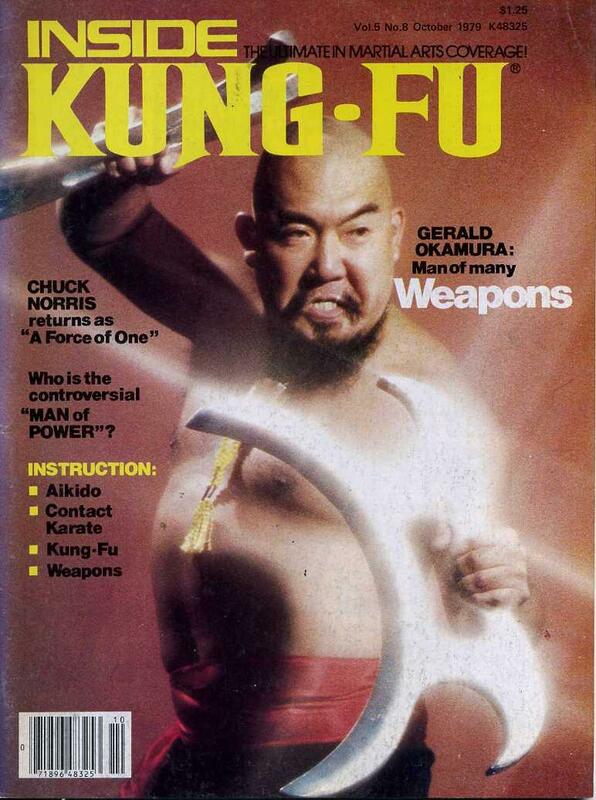 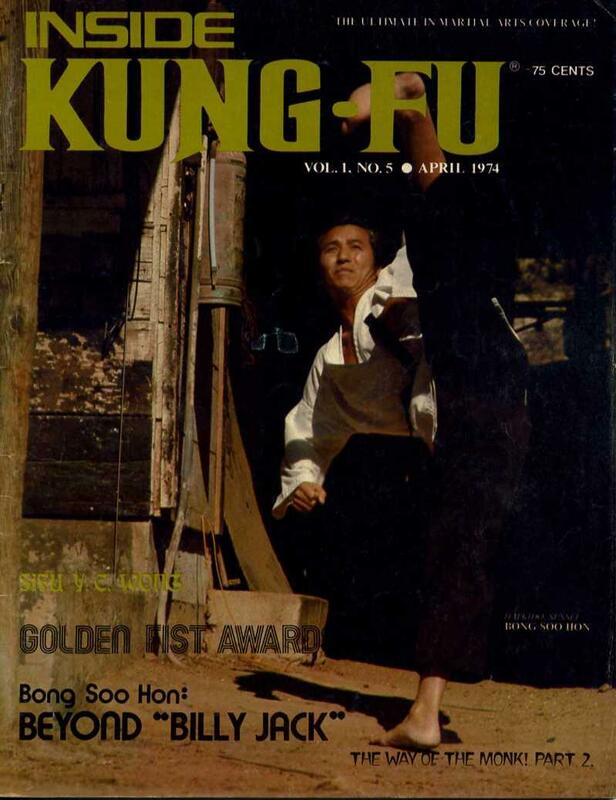 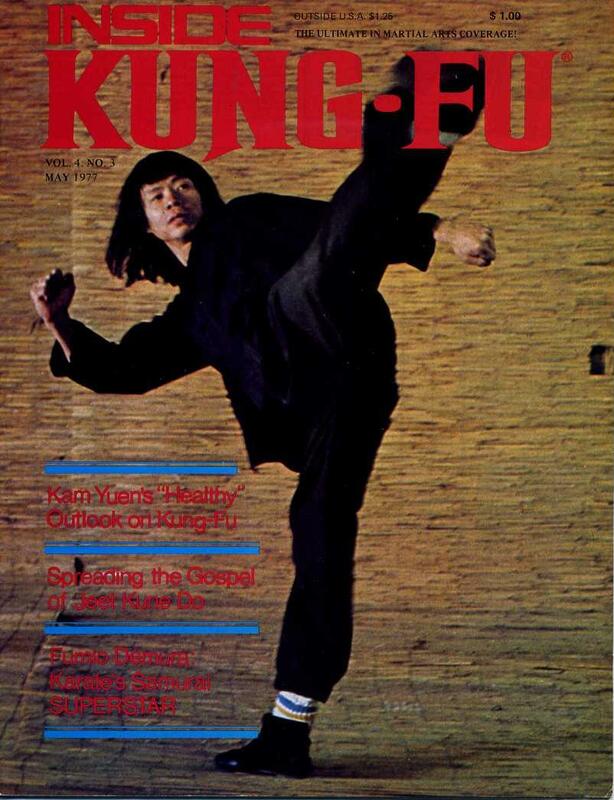 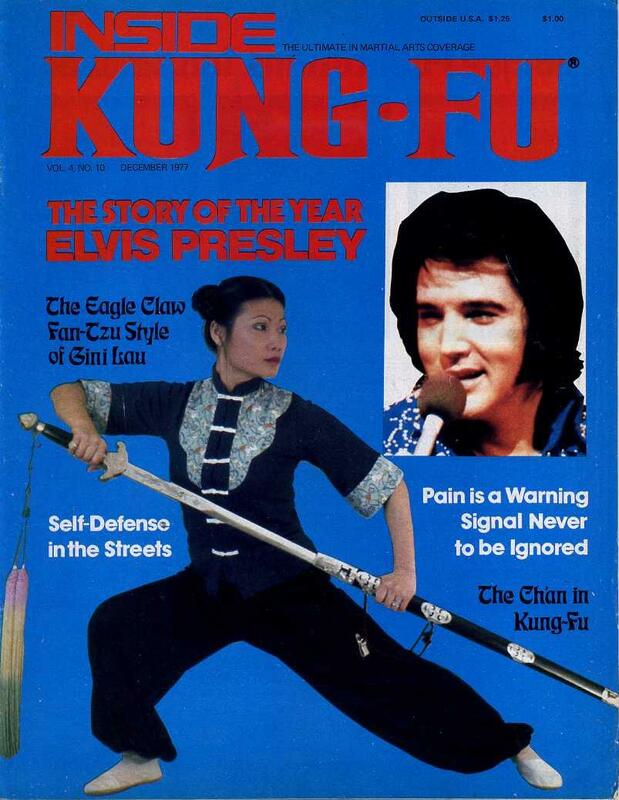 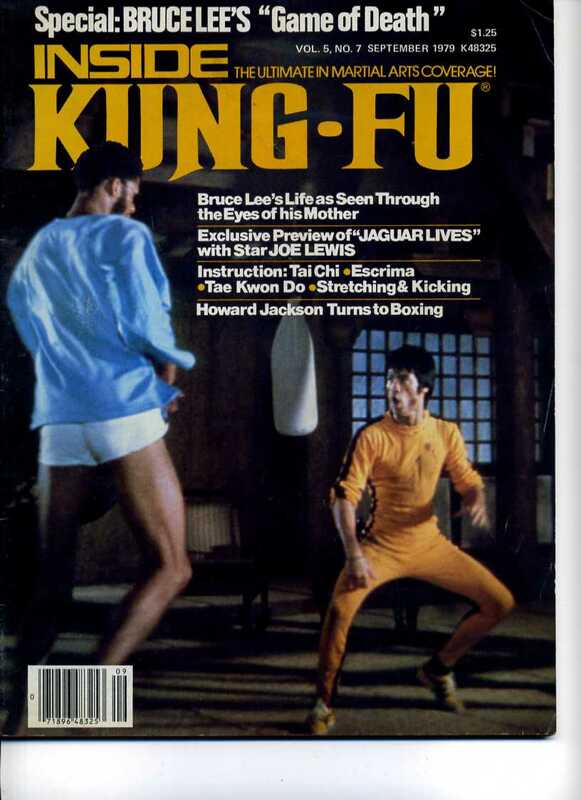 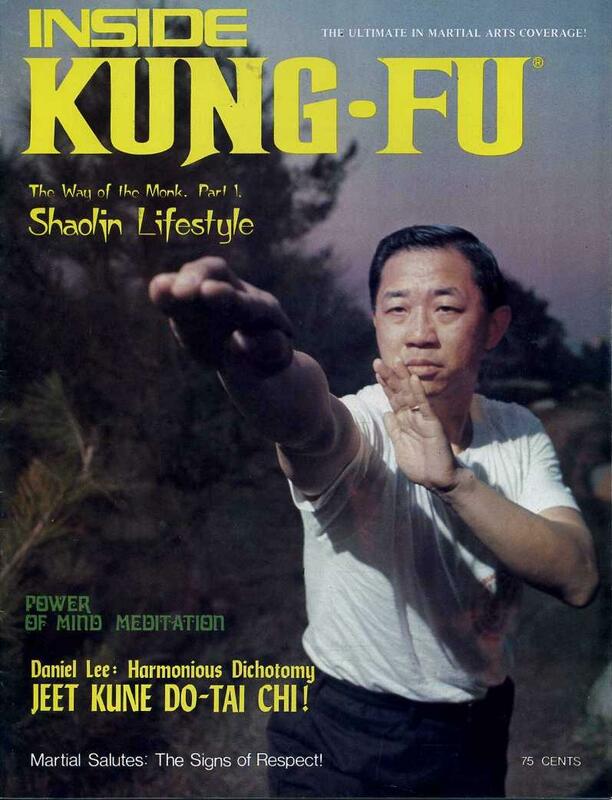 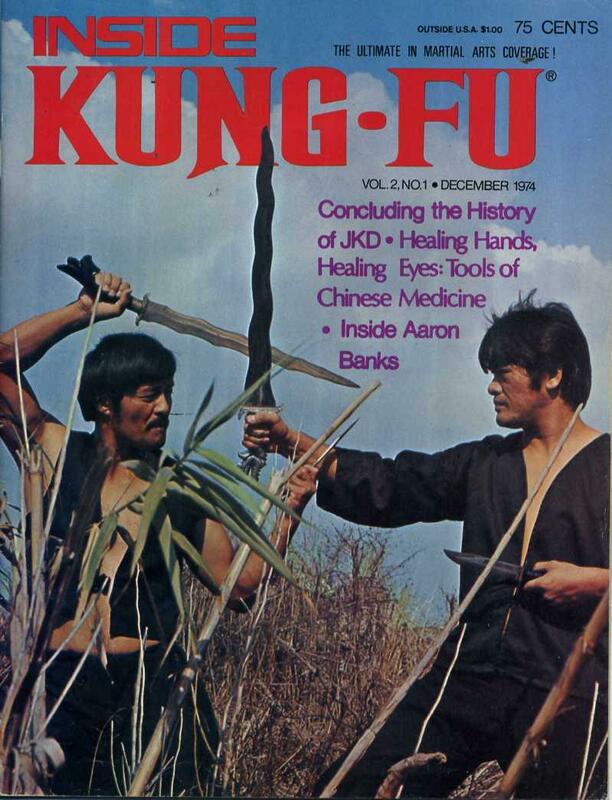 Inside Kung Fu magazine was a monthly United States magazine founded in December, 1973. 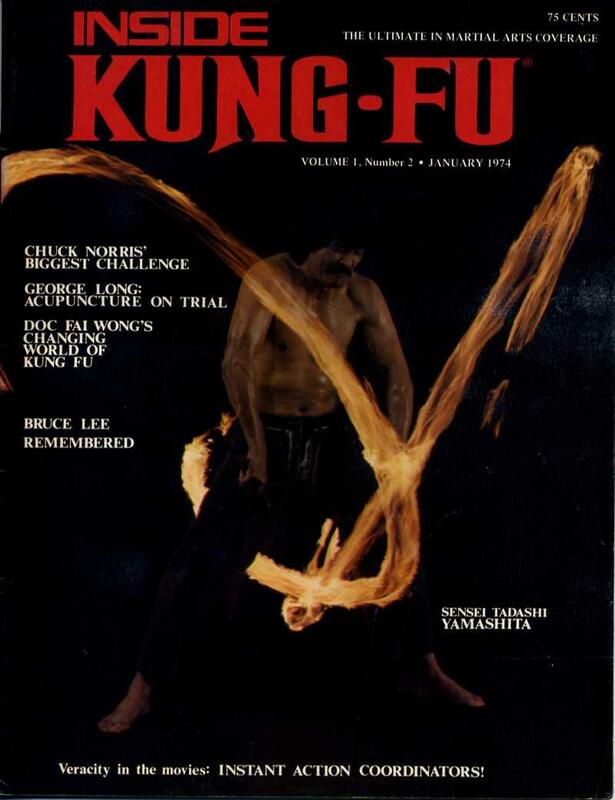 Its last issue was April 2011. 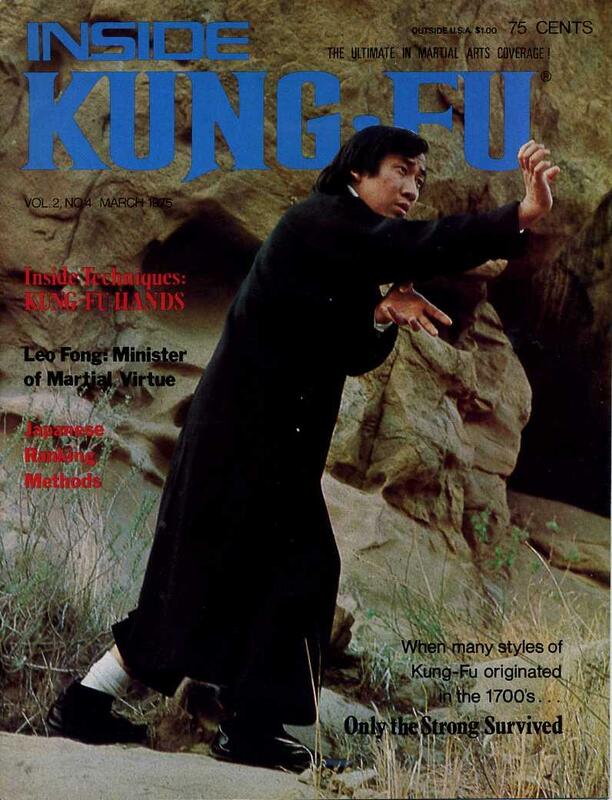 The magazine focuses on Chinese martial arts but also covers the Filipino martial arts, reality-based self-defense, and martial arts movies. 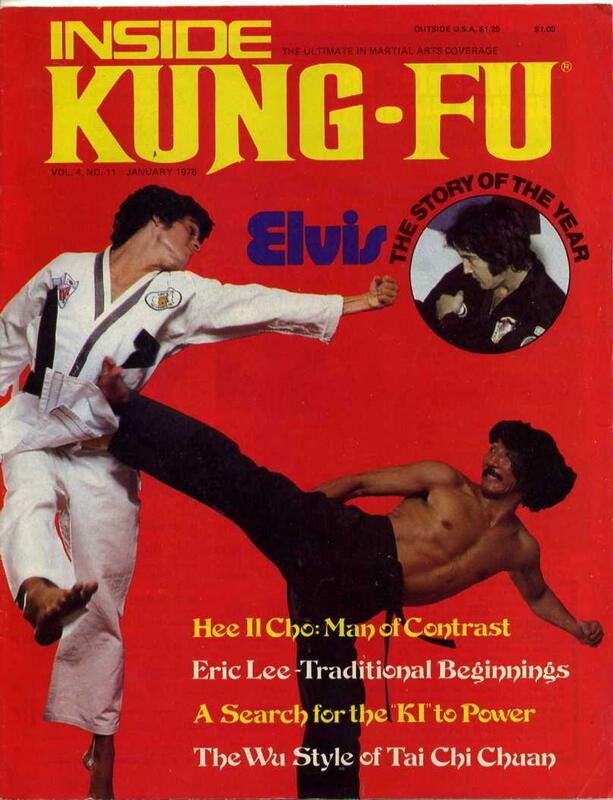 It annually inducts martial artists into its well-known Hall of Fame. 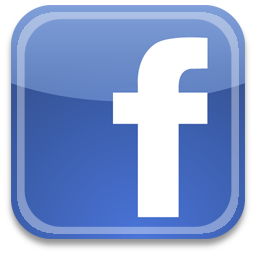 It is owned by Action Pursuit Group Media.